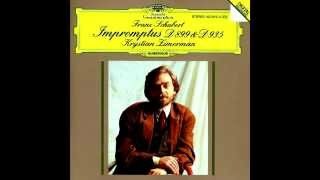 Franz Schubert - Four Impromptus, D. 899 (Op. 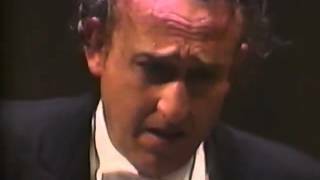 90), No. 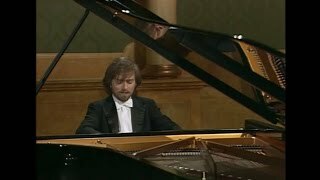 3 in G-flat major (Andante) Piano: Evgeny Kissin. 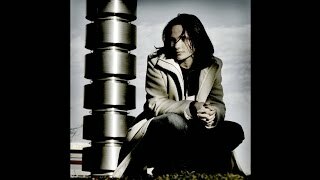 Franz Liszt - Orage (Storm) in C minor, from "Première année: Suisse" ("First Year: Switzerland"), S.160 Piano: Lazar Berman. 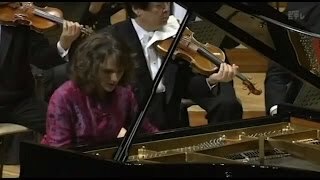 Franz Schubert - Fantasia in F minor, D. 940 (Op. 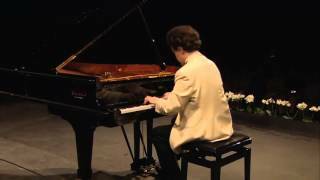 103), for Piano Four-Hands Piano: Evgeny Kissin & James Levine. 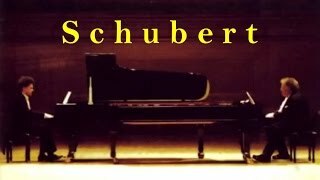 Franz Schubert - Four Impromptus, D. 899 (Op. 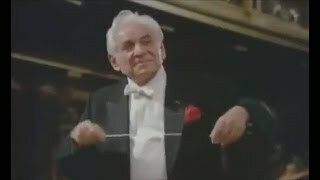 90), No. 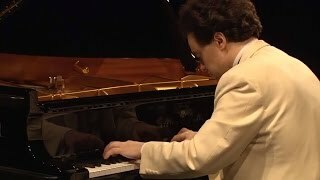 4 in A-flat major (Allegretto) Piano: Evgeny Kissin. 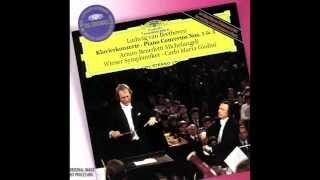 Ludwig van Beethoven - Bagatelle No. 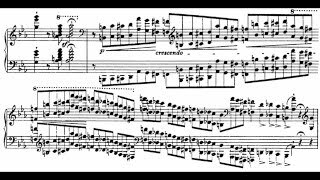 25 in A minor, "Für Elise" (WoO 59) Piano: Harvey Van Cliburn. 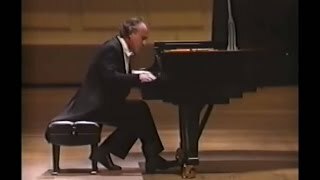 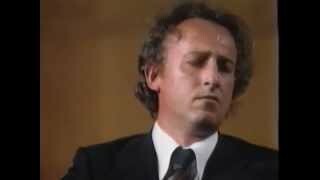 Johannes Brahms - Hungarian Dance No. 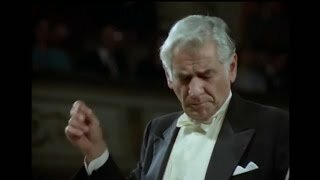 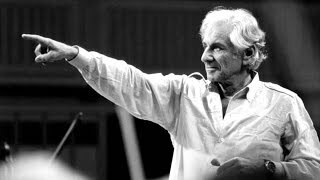 5 in G minor Conductor: Leonard Bernstein New York Philharmonic Orchestra. 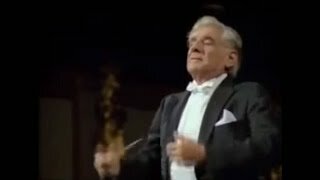 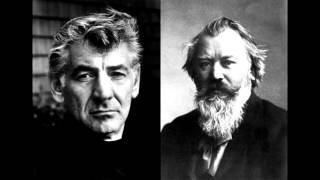 Gioachino Rossini - William Tell Overture Conducter: Leonard Bernstein New York Philharmonic Orchestra. 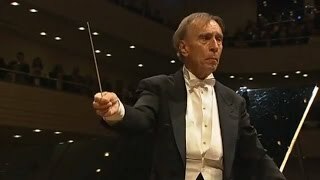 Robert Schumann - Symphonic Studies (Études Symphoniques) in C-sharp minor, Op. 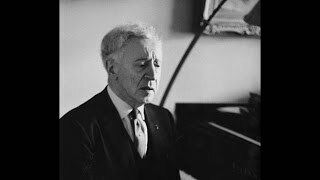 13 Piano: Arthur Rubinstein. 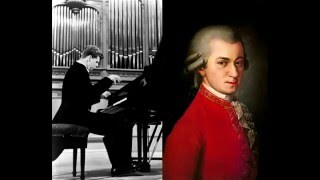 Wolfgang Amadeus Mozart - "Rondo Alla Turca" (Turkish March): Piano Sonata No. 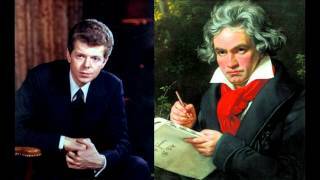 11 in A major, K. 331, 3rd movement Piano: Harvey Van Cliburn. 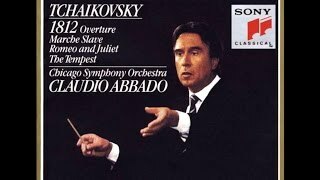 Pyotr Ilyich Tchaikovsky - Romeo and Juliet, Overture-Fantasy after Shakespeare in B minor Conductor: Claudio Abbado Chicago Symphony Orchestra. 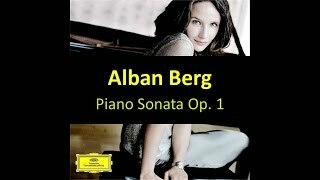 Alban Maria Johannes Berg - Piano Sonata Op. 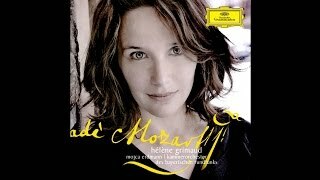 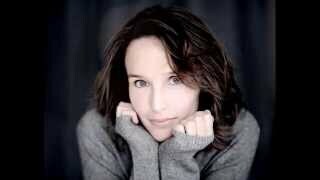 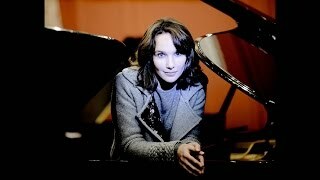 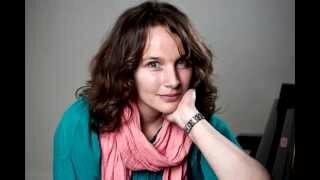 1 Piano: Hélène Grimaud. 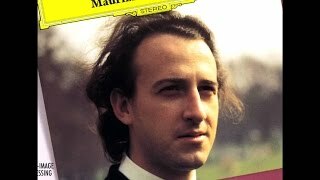 Wolfgang Amadeus Mozart - Piano Sonata No. 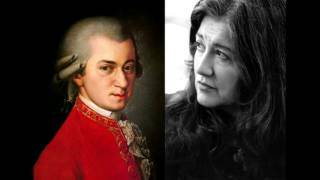 18 in D major, K. 576 Piano: Martha Argerich 0:00 - Allegro 4:48 - Adagio 9:36 - Allegretto.